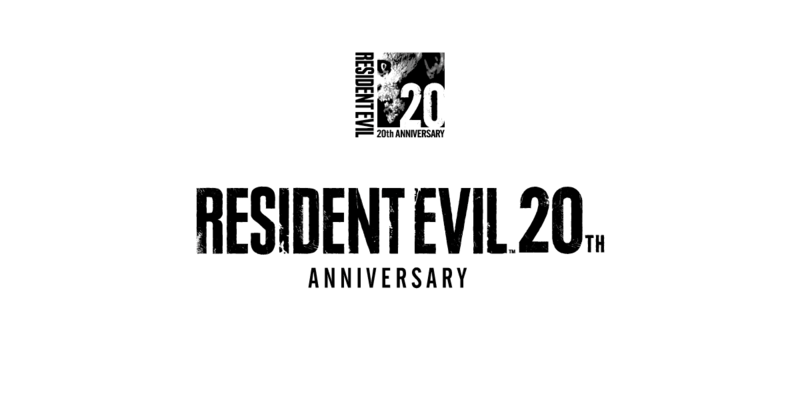 Capcom Celebrates Resident Evil’s 20th Anniversary With Discounts! It is 20th Anniversary of Resident Evil so Capcom discounted Resident Evil games for all platfroms to celebrate with us. Resident Evil Collector’s Pack by visiting this Steam page. Resident Evil Revelations 2: Costume Pack by visiting this page. Resident Evil Revelations 2 Season Pass by visiting this page. Resident Evil Mercenaries / 3DS by visiting eShop. There is no PlayStation titles because PlayStation Store discounts on Resident Evil Franchise occured a little while ago this month. Previous article SteamOS Welcomes Payday 2, Offers It Free for a Limited Time!